Yes! However Bill Pay does require initial setup through RCU's online banking. 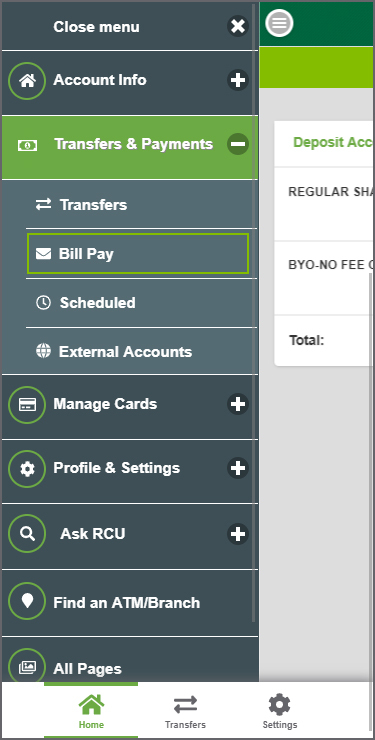 To get started with Bill Pay, simply log into your RCU online banking and click on the Bill Pay tab. Follow the prompts to get set up. > How do I activate my RCU Bill Pay account? Once your are registered for Bill Pay simply sign in, choose "Transfers & Payments" from the main menu and then select "Bill Pay." 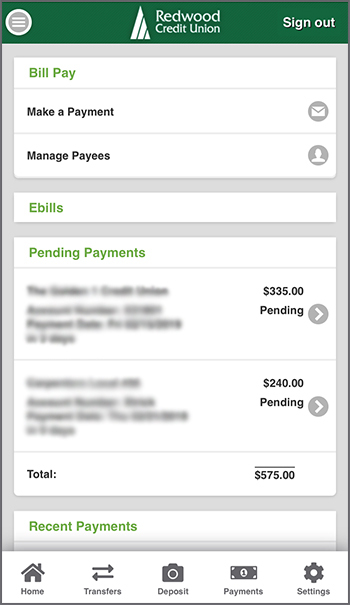 Bill Pay allows you to make payments to an existing company/biller/payee and view pending or recent payments. You can also add new payees within this section as well.